Tecno is one of the trending product in the market , according to users recommendation, "Tecno is one of the best phone with good camera". We think that's good one to hear from the user and many more to come from Tecno. 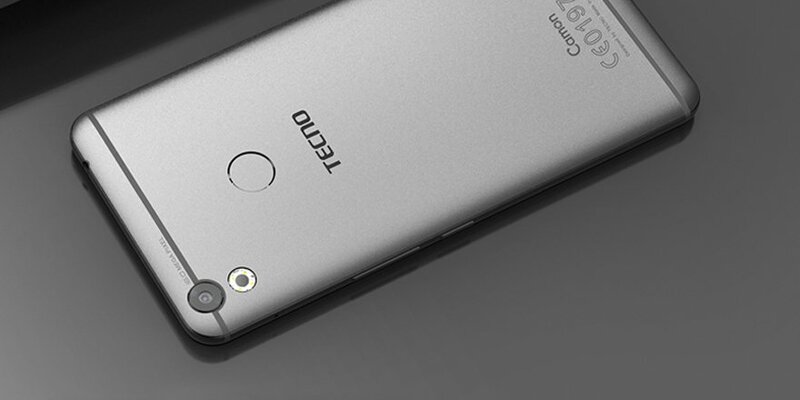 Tecno Camon CX Air was launched recently along side with Recno Camon CX and they really has the great camera features and many other Camon series that will be coming out. 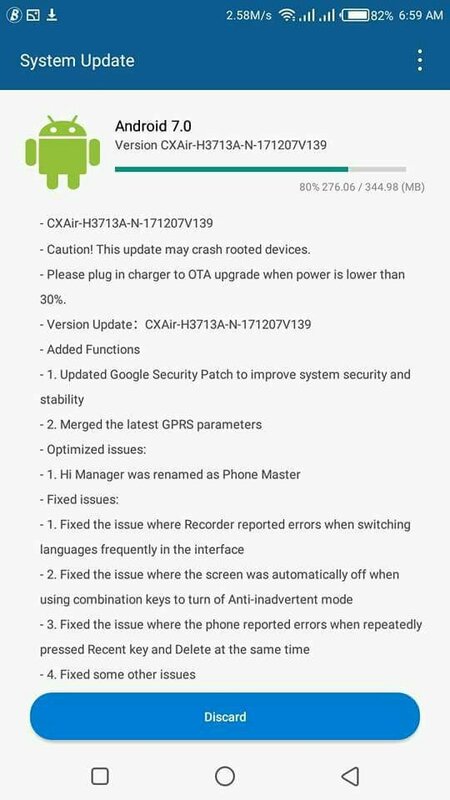 Recently there was issues noticed with Tecno Camon series most especially Camon CX Air and it brother experiencing automatic screen off and some other issue like that but Tecno has provide a way to solve the issues allowing Tecno Camon CX Air and it series to receive another nougat update to help fix some bugs and other arising issues. Hi Manager now renamed as Phone master. Latest GPRS parameters now merged. 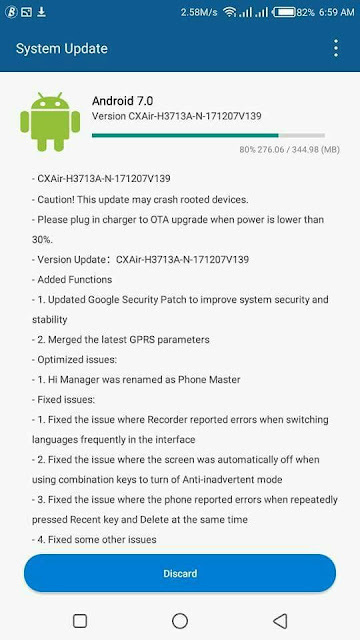 Google security patch now updated to improve system security and stability. Fixed the issue where Recorders reported errors when switching languages frequently in the interface. Fixed the issue where the screen was automatically off when using combination keys to turn off Anti-inadvertent mode. Fixed the issue where the phone reported errors when repeatedly pressed Recent key and Delete at the same time. If you have been experiencing these issue then you need to upgrade from the current version to latest, make sure your phone is no rooted and is fully charged because update might take longer time for it to be completed. Go to your Settings >> About phone >> System upgrade and tap “Download now” to upgrade your phone to fix lagging issues of the operating system. After the complete installation , you noticed some of your apps being restored to factory default. Then you are good to go.